A commitment to advancing healthcare in our community extends beyond the bedside. Through their generosity, Physician Partners demonstrate to colleagues, patients and the community the essential role philanthropy plays in delivering next-generation healthcare. 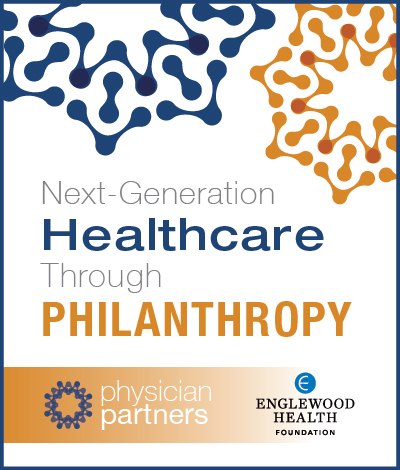 The Physician Partners program recognizes Englewood Health physicians who annually pledge support of $1,000 or more to the Foundation.